Video Lecture by Rev. 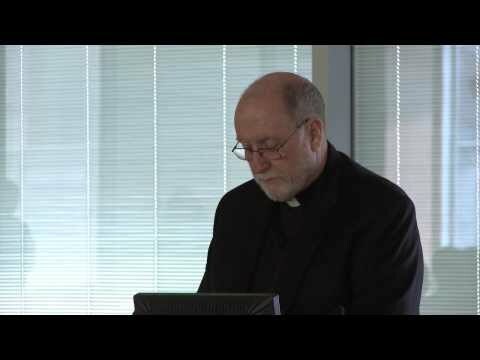 Patrick J. Ryan, McGinley Professor of Religion and Society, Fordham University. Halevi Biographer Hillel Halkin discusses primary sources related to Halevi with scholars. 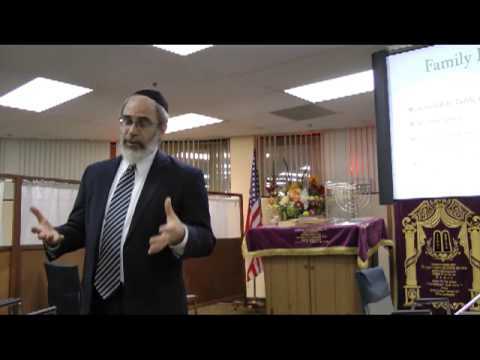 Video Lecture by Dr. Henry Abramson of Touro College South.